Oxford White with black stripe. Track pack included Brembo Brakes, 19x9" wheels, Torsen, suspension and cooling upgrades. perfectly specced for F-Street and capable of reliably taking top PAX. 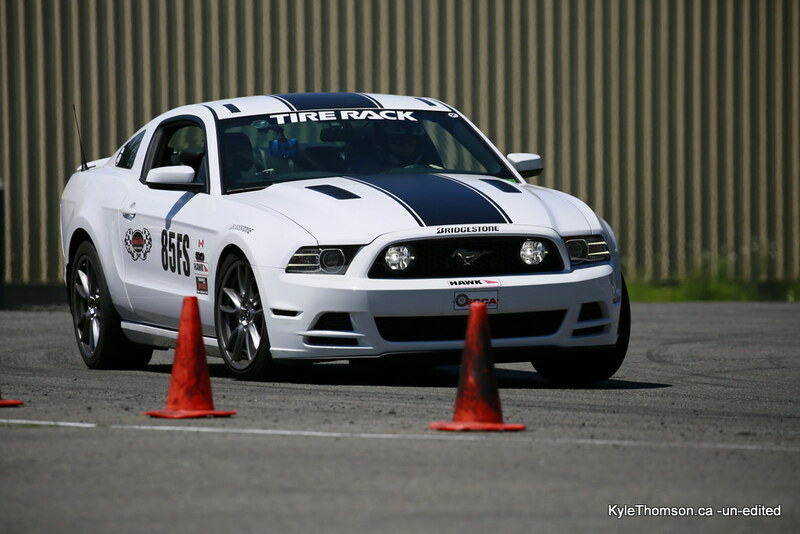 Recently won Canadian National Championship in F-street and Packwood Champ Tour F-street class winner. send a PM, and I can talk more details and send more pics. Autocross test-drives available for serious parties.